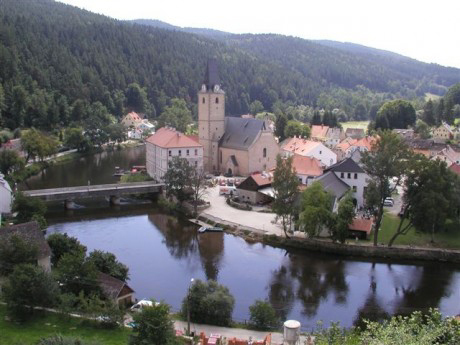 Vyšší Brod, an abbey founded by the powerful Rozmberk family who invited the cistercian order to „pray and work“, as it says in their credo „Ora et Labora“, is located near the border with Austria on the river Vltava hidden among the rocks and forests of the Bohemian Forest. Rožmberk, the castle and small town of Rožmberk are situated a few kilometres down the Vltava river from Vyšší Brod. 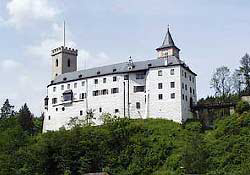 The castle consists of two parts, the Upper Gothic castle, and the Lower Renaissance castle that was used by the powerful family of Rozmberk as their summer palace. Visit two breweries, the first one produces the famous Budvar/Budweiser beer in České Budějovice (www.c-budejovice.cz) and the other one is located in the Renaissance town of Třeboň(www.zamek-trebon.eu). 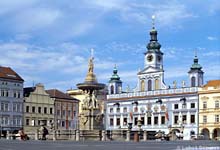 České Budějovice is the capital of southern Bohemia. Its history goes back to the 13 th century. Its brewing history goes back at least 700 years. We can join a tour that includes the tasting of the drink that was already popular in our country in the 5 th century. Třeboň, cute little town laying among the manmade ponds famous for their fish farms. Next to the Renassaince castle we can visit the local brewery, one of the 111 breweries producing beer in the Czech Republic. 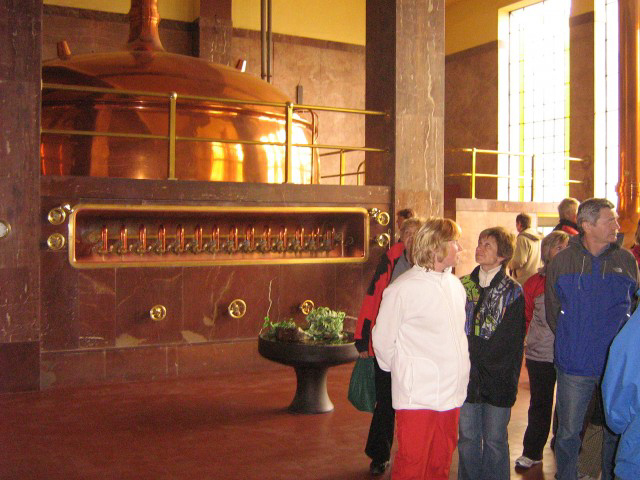 It still produces delicious beer and we can see the whole process, which includes a visit to the beer cellars and a tasting of different types of beer. 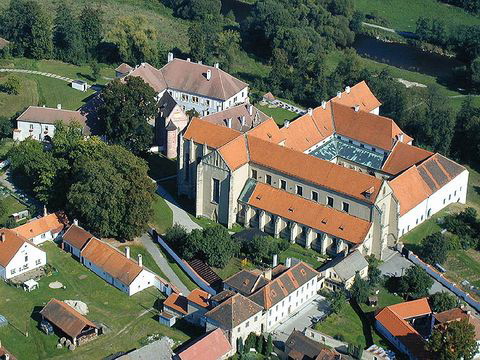 Zlatá Koruna is a small village where we can visit the former Cistercian monastery (founded in 1263) and its monumental Church of the Assumption of the Virgin Mary. 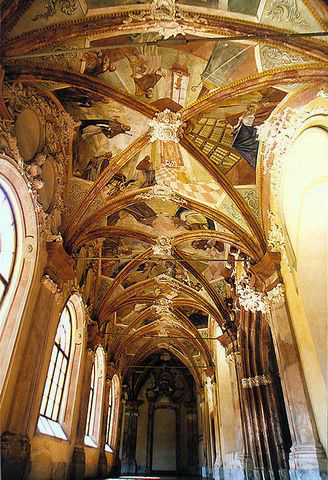 In the monastery, there are well-preserved parts such as the Convent, Chapter Hall, Cruciform Passage and Paradise Court. 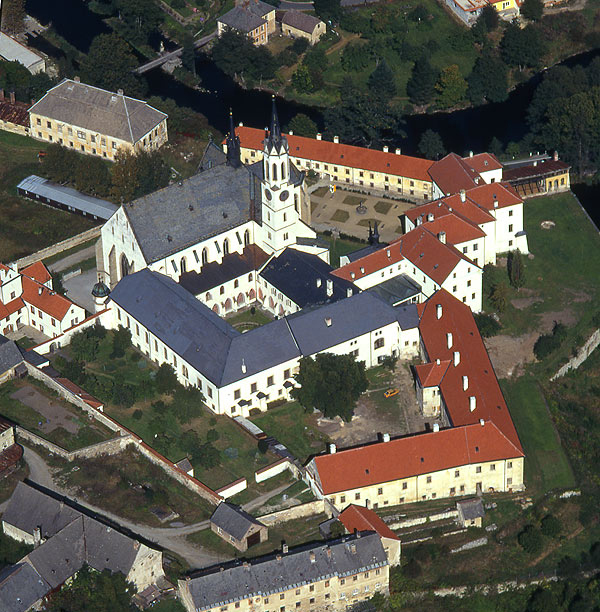 Holašovice is a picturesque little village listed on the UNESCO list since 1998. 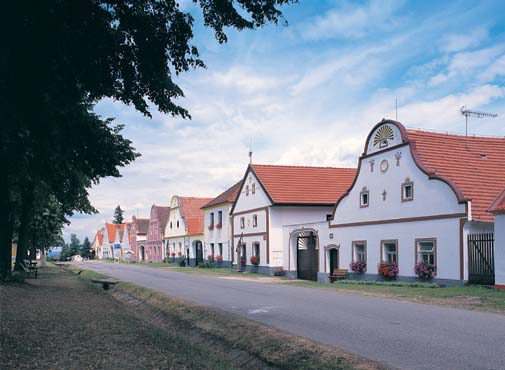 It is famous for its 22 farm houses decorated in the so-called “rural baroque” style.